An NHS whistle-blower who raised concerns about patient safety was told she was “too honest”​ ​to work for the organisation, The Telegraph can disclose. Maha Yassaie, chief pharmacist at the now defunct Berkshire West Primary Care Trust, was told by a human resources consultant that her “values” made it difficult to work for the health service. The investigator, Kelvin Cheatle, who was brought in from a private law firm to examine bullying claims and has carried out several similar inquiries for other NHS trusts, told the whistle-blower during a meeting: “If I had your values I would find it very difficult to work in the NHS”, according to a transcript of the conversation. The independence of the consultant who made the comments has also been called into question since the conclusion of his investigation, when it emerged that he appeared to coach witnesses during the inquiry. Mrs Yassaie was subsequently sacked from the Trust. However, following an employment tribunal in 2014, the whistle-blower was awarded £375,000 by the NHS, and the Department of Health was forced to admit that “the investigation and disciplinary processes… were, in some respects, flawed”. 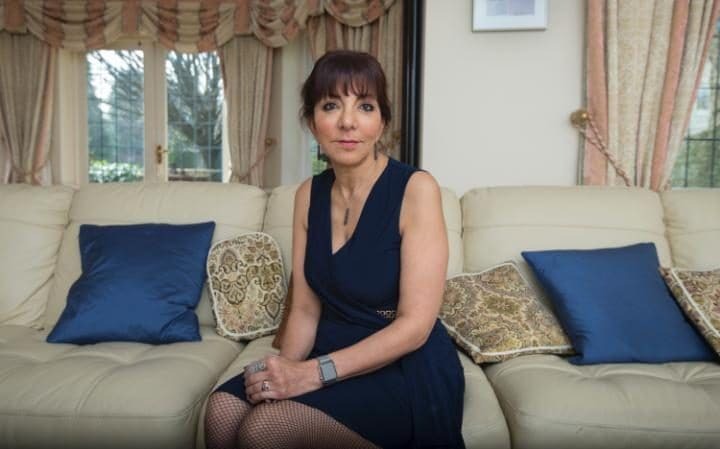 The disclosures about the investigation into Mrs Yassaie after she raised concerns will fuel fears that NHS whistle-blowers are not treated fairly. It comes a year after a landmark report made recommendations to improve the poor treatment of people who expose wrongdoing, which the Government agreed to accept. 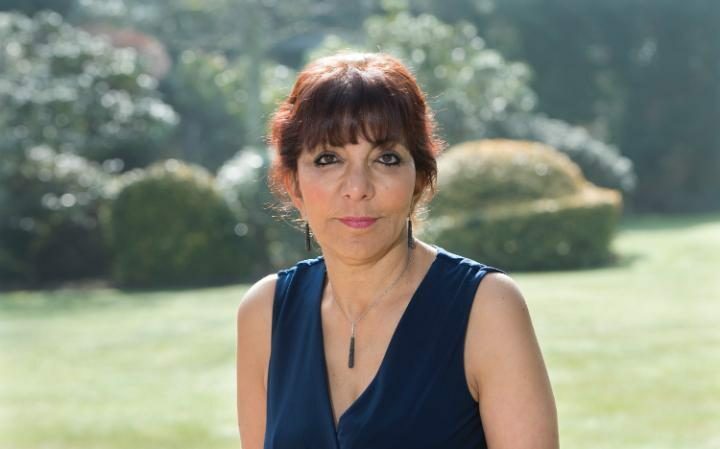 Mrs Yassaie had been working as chief pharmacist and leading a team at Berkshire West Primary Care Trust when she first alerted senior management to a string of concerns in 2011. These included claims that a colleague was taking money from drug companies to prescribe certain products and a GP who accessed controlled drugs and used them to attempt suicide. In 2012, the Trust appointed Mr Cheatle to carry out an independent investigation. Mrs Yassaie said that she was asked to participate in an independent inquiry – believing it would address the safety concerns she had raised – only to find that she had become the target of separate disciplinary action, having been branded a “bully” by management after she made her protected disclosures. During the inquiry, Mr Cheatle met Mrs Yassaie on several occasions. In one meeting on August 15 2012, the investigator questioned the chief pharmacist’s “level of ethics” in light of her blowing the whistle on colleagues. According to a transcript, which was created and circulated by one of Mr Cheatle’s colleagues, the investigator queried whether it was right for Mrs Yassaie to have raised concerns about her colleagues. “I may know for a fact that some of the neighbours on my street are underpaying their taxes,” he said. “Surely you would feel you did the right thing though, if you reported your neighbours,” Mrs Yassaie replied. Mr Cheatle failed to uphold bullying claims, but concluded that Mrs Yassaie’s relationship with the Trust had broken down. She was subsequently dismissed from her job. A separate inquiry by pharmacists’ regulator the General Pharmaceutical Council was later launched. This concluded in February this year and upheld only one of 17 misconduct allegations against Mrs Yassaie. Mrs Yassaie told The Telegraph that she felt her claims about patient safety were never investigated. She accused the NHS of carrying out a “deliberate hatchet job” after she told regulators about her patient safety concerns. Mrs Yassaie has accused the NHS of “covering up” the allegations she made. Since the conclusion of the investigation by Mr Cheatle, it has also emerged that he appeared to coach witnesses against the whistle-blower and encouraged them to “rehearse” statements. “We need to discuss their evidence with them and ask them to focus on why [Mrs Yassaie] cannot return to work. I have held Friday pm, Monday pm, Tuesday and Wednesday and potential slots to rehearse… They should be asked to address their statements and how they feel relations have broken down,” he wrote in one email to the trust’s HR department. A spokesman for Capsticks, the legal firm where Mr Cheatle works, said that the report he produced was “wholly independent and based purely on witness evidence, objectively obtained”. They said that the “case was the subject of an internal process and was considered by an independent panel”. A Department of Health spokesperson said that since Mrs Yassaie’s case they have “taken further steps to create a culture where staff feel confident and supported to raise concerns” and “strengthened protection for whistleblowers”. « An open letter to the Health Select Committee from @NHSWhistleblowr supporting recent calls for a full independent judicial inquiry into the current inhuman NHS internal disciplinary procedures. Why do those (individuals) in positions of power and authority in the NHS shy away from addressing serious dysfunction in the NHS instead of just making ‘grand statements’ and ‘grandstanding’ on issues as important and fundamental as raising concerns about harm (and risks) to patients ? I strongly believe that those appointed to such positions are either ‘establishment figures’ or they become complacent themselves. Following the Robert Francis Report … Where is the National Whistleblowing Guardian ? Senior NHS Trust managers are permitted to trivialise harm, fraud and risks and discredit whistleblowers as ‘troublemakers’ … It is then open for the GMC, nursing and midwifery Council etc to destroy whistleblowers. Is this the sort of “over regulated” ineffective, dangerous, marketised NHS we want ? Is this what the public deserves ? In such a system patients become an irrelevant commodity being exploited !